After his second and third clay events of the year saw him fall at the quarter final stage on both occasions, Rafael Nadal is back to his usual spot in the final after defeating fellow Spaniard Roberto Bautista-Agut in straight sets 6-4 6-3 in the first semi final of the day. Bautista-Agut had taken advantage of the weakened draw with wins over some competent clay players and didn’t look out of place in the early stages despite falling a break down in the opening game of the match. He broke back for 3-3, only to hand it straight back as Nadal went on to push home his advantage. That game started a run of 6 out of 7 games for Nadal as he rushed into a 4-0 lead in the second set. Bautista-Agut, who moves in to the top 30 on the back of this tournament, ensured he didn’t go out with a whimper as he pulled it back to 4-3 after converting a break point at the third time of asking at 1-4*. After his recent struggles, Nadal looks back to his best as he made it eight sets in a row with the win. 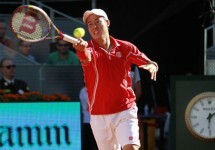 He will be highly favoured to beat the winner of the other semi final, be it Kei Nishikori or David Ferrer. 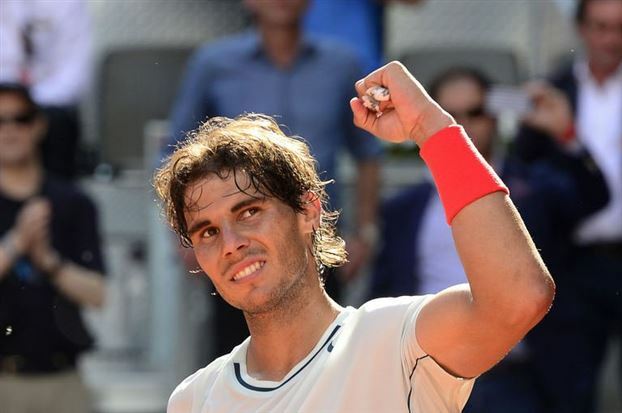 The win is Nadal’s 50th straight semi final win on clay, his last and only loss coming to Carlos Moya in 2003.